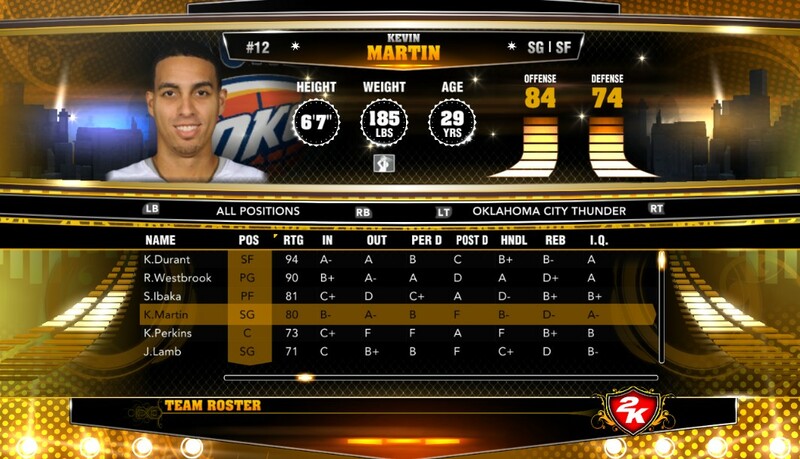 Note: This is not an official roster from 2K Sports. 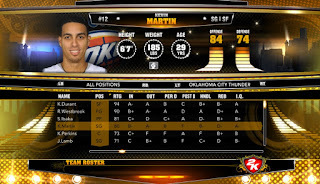 Go here → "NBA 2K13 Official Roster Update" to download the latest official roster from 2K Sports - October 10, 2012. To install: Extract then copy the file to your NBA 2K13 Saves folder. • Alternatively, You can follow the steps below. - Open Start Menu or press windows key + R.
- Type %AppData% in the search bar. 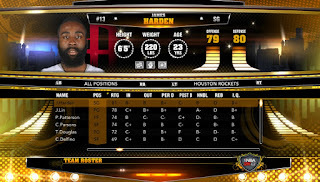 To use: Go to NBA 2K13 Menu > "Options" > "Load / Save" > "Load" > Load "CustomRoster"
There's no official announcement yet for the next official NBA 2K13 roster. For the meantime, you can use this custom roster while waiting for the next roster update from 2K Sports.